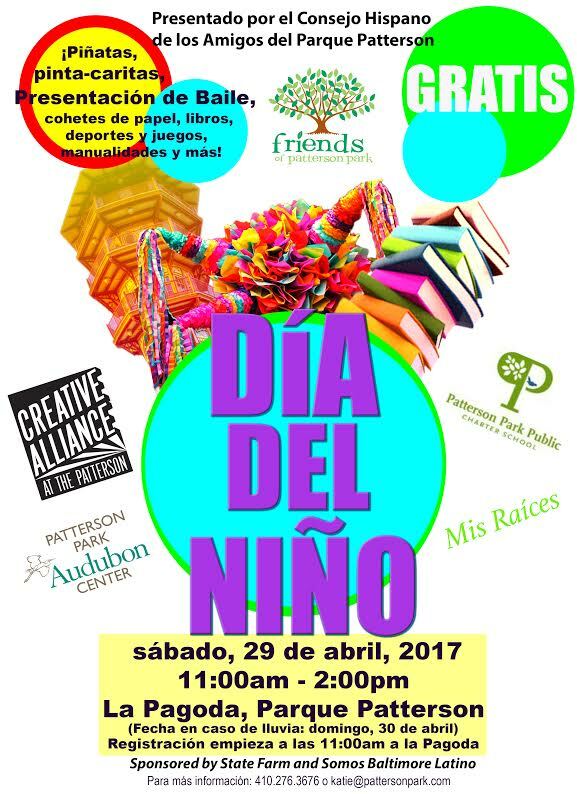 Latino Providers Network - ¡Día del Niño 2017/Kid's Day! ¡Día del Niño 2017/Kid's Day! 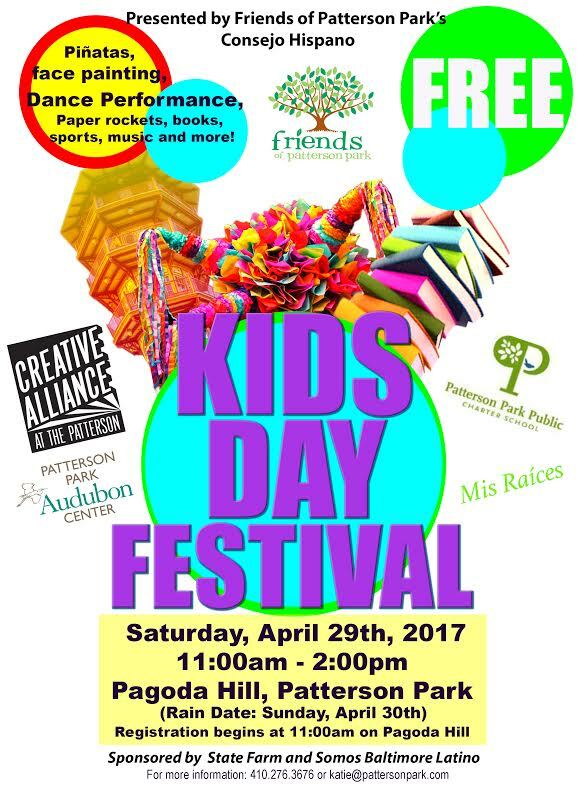 Día del Niño, or Kid's Day, returns for its 7th year on Pagoda Hill! Come and enjoy arts and crafts, paper rockets, sports and games, a book giveaway, a dance performance, piñatas and more! The LPN will be providing face painting for the event. This free, family-friendly event is for all ages with activities geared towards kids 2-12 years old. Event rain date is Sunday, April 30, 11:00am to 2:00pm. Event flyer available in English and in Spanish. Special thanks to BGE for their generous support of our education workshops and outreach efforts, including Día del Niño.